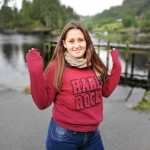 Sonia Soledad Leiva, or Sole, is a 20 year old student from Argentina. Sole is a welcome addition to our student body and has shown herself to be committed to the scholarship she has taken. She knows that her English abilities will need to be improved for her to attempt the IB diploma after the Foundation Year but she has shown a real commitment and drive to achieve this. Sole’s favourite subject in Argentina was Biology, in particular the anatomy and physiology of the human body. Since arriving at RCN, she is interested in developing a broad subject range and is waiting to see what she will enjoy most in the future. She has always been interested in working in education and wants to continue to explore this, but now she is attending UWC – and hearing the aspirations of others – she is considering how best to achieve this. It is already clear that given the opportunity Sole will grasp it with both hands. She is a capable and mature student with a real sense of respect and gratitude for the chance she has been given and is determined to make the best of this scholarship. Omar Baiba Mohamed Salem is 17 years old and from Western Sahara. Omar has come to RCN with a sense of pride in his achievements, and rightly so! He is as keen a student as you could meet and is always looking to the next challenge. He has already started to contribute to our community in many positive ways and we look forward to watching him flour-ish during his time with us. He claims that he has no favourite subject as all subjects are his favourite – given his enthusiasm during the four week RCN Summer Course and then the start of term, we at RCN can easily believe this! 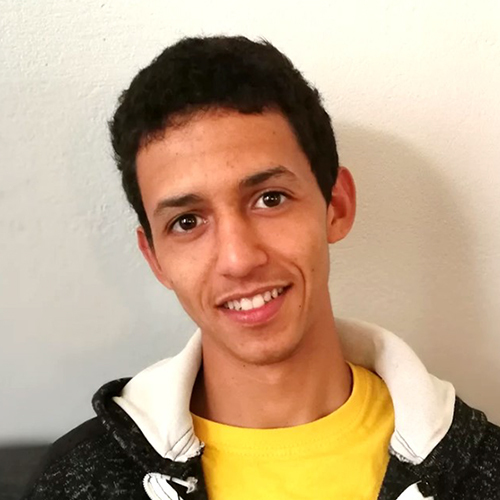 After RCN, Omar would like to work as a programmer, preferably in the green sector, and if not then a programmer then he wants to be involved in working towards a more sustainable green future. With this opportunity he is sure to make the very best of it and is finally one step closer to achieving his goals. Chat Vy, at 24, is one of the oldest from our Survivors of Conflict programme and is from Cambodia. As someone who is confined to a wheelchair, Chat has had to overcome many physical barriers in his education up to this point. 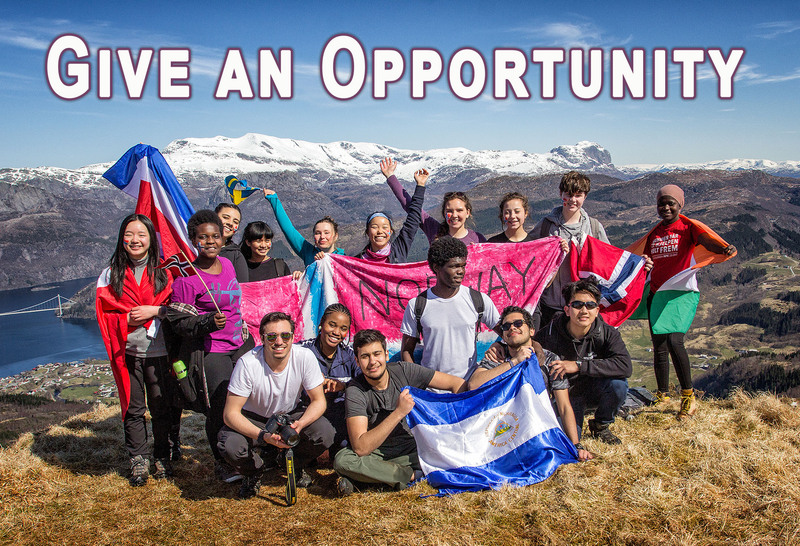 He has taken the opportunity to attend UWC Red Cross Nordic and is throwing himself into his lessons and into an entirely new social circle by embracing the UWC values. When it comes to subject choice within the Foundation Year, Chat is really looking forward to his Mathematics as this is his favourite subject. He wants to get deeper into the subject and build his knowledge and challenge himself. 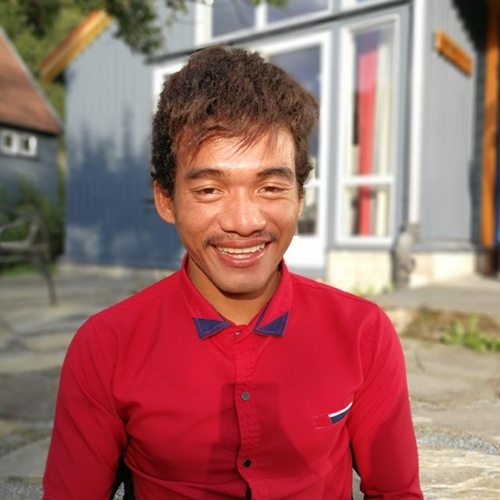 Post RCN, Chat would like to be involved in social projects and wants to be in a managerial position so he can enact change in Cambodia. Chat is a charming young man with a steady approach to his studies who is sure to capitalise on this opportunity and is very happy that he has been given the chance to develop himself here at RCN. For profiles and news of other students, alumni and staff, click here. At the heart of the education we provide is deliberate diversity. In line with this, we are asking for support for a Foundation Year for students from conflict / refugee / underprivileged backgrounds who are not fully prepared to take on the IB diploma programme in two years either due to disrupted learning or limited English. 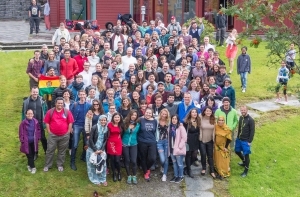 This summer, in the build up to the first double reunion (for the graduating classes of 1997, 1998, 2006 and 2007), we set a target to raise the annual cost of a Foundation Programme place which is 300,000 NOK per student per year. All gifts are matched by an equal amount from the UWC Davis Impact Programme. For every pound, dollar or krone our supporters give, we receive two. 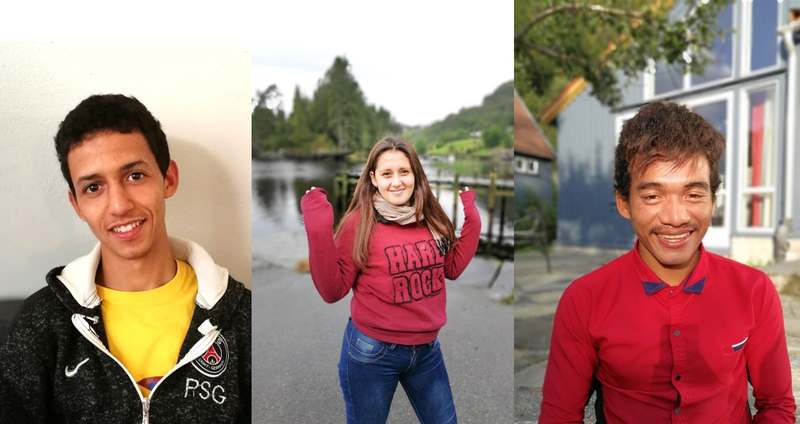 By August 23rd we were delighted to see that we have fully met the target of the summer campaign: 132 contributions, of which 109 were from RCN alumni, were given to raise the sum to 153,832 NOK. 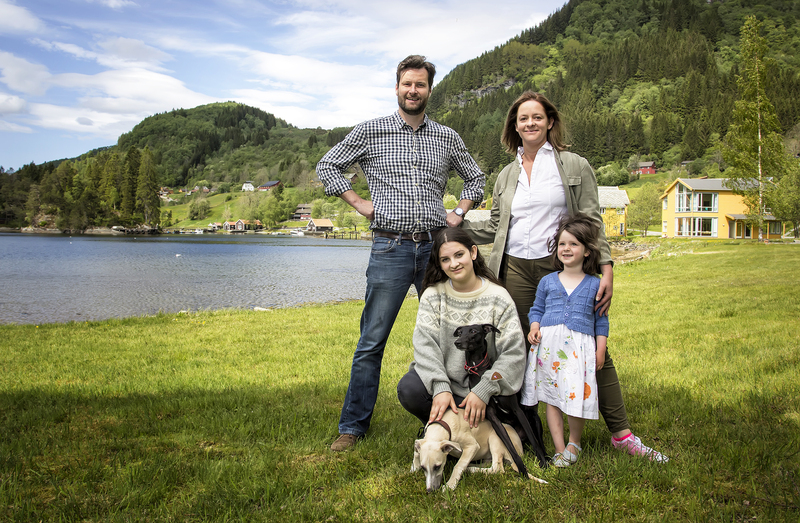 With Davis matching, this gives us a total of 307,664 NOK, which has enabled us to raise a full scholarship for the academic year 2017/18, the first ever joint scholarship given by alumni and friends to our College. 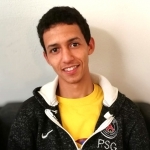 The recipient of the scholarship will be Omar Baiba Mohamed Salem, from Western Sahara. 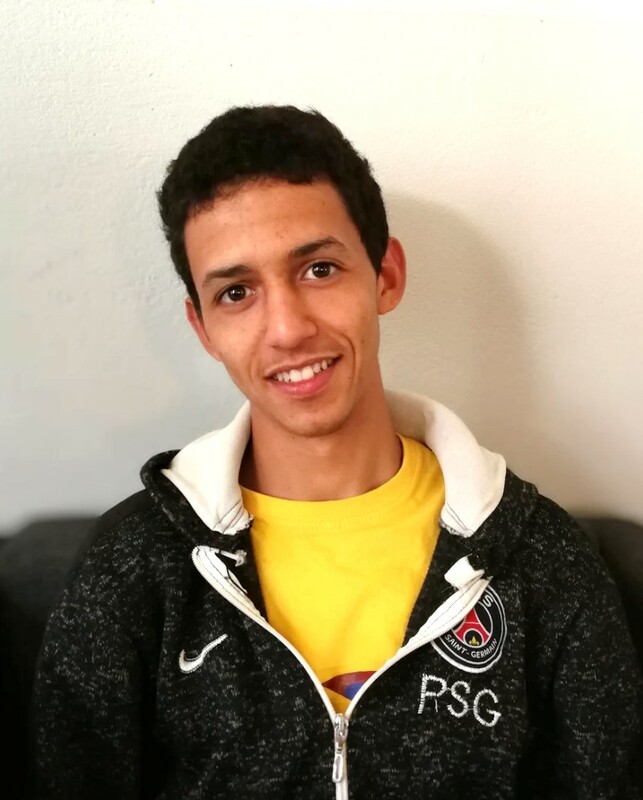 Omar has just finished our one-month summer course and will now step into the Foundation Year programme alongside two other students – from Cambodia and Argentina (SOS). Omar is full of spark and potential, but joins us with limited command of English. Please click here for a link to an introduction to Omar. 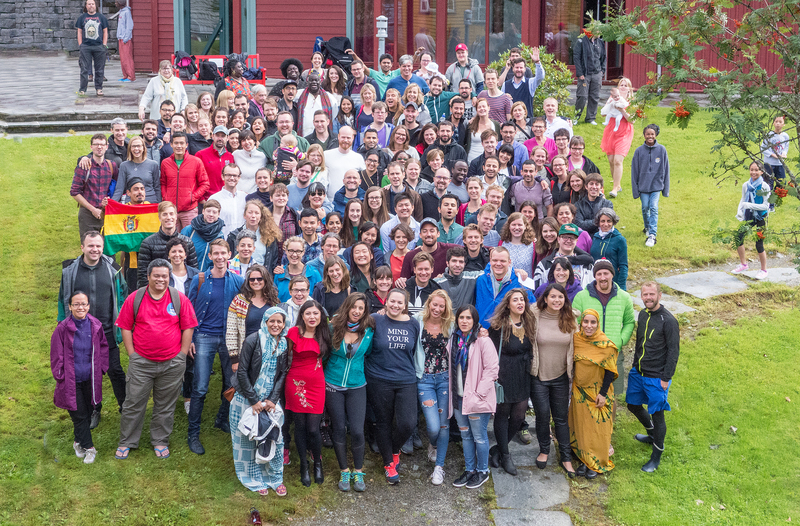 A special thank you to the Class of 2001 for the highest number of participants (21 alumni) from one year group in the summer campaign. And, of course, thank you to everybody who contributed – and to Mostak Rahman, our Alumni and Development Officer, who carried out the campaign. A list of donors (and their graduating year if alumni) to RCN from 2017 is attached. Some donations have also been given anonymously. Our job is not done! Our next target for the ‘Alumni and Friends’ Scholarship Fund’ is to raise another scholarship (or two) for entry for Foundation Year students in August 2018. Please do visit our donation pages on our homepage if you would like to make a donation. In the words of Kurt Hahn, ‘You are needed’. Please do visit our donation pages on our homepage if you would like to support our work to provide education for a deliberately diverse group of students. At the heart of the education we provide is deliberate diversity. In line with this, our fundraising priority is provision for support for a Foundation Year for those from conflict / refugee backgrounds who are unable to complete the IB programme in two years due to either disrupted learning or language difficulties. Our target is to raise the annual cost of a Foundation Programme place which is 300,000 NOK per student per year. The closing date for the appeal is 23rd August, 2017. See how we are doing, here. Born twice – Hari’s story. Please support those who need this opportunity. The UWC Davis Impact Challenge will match each contribution and thereby double it. Your participation is more important than the size of the donation. UWC RCN provides an education that serves peace. Students enter with inspiration and graduate empowered to make positive change in their own contexts. Many return to us to tell how their years in Flekke transformed them. Our supporters can tell you about the satisfaction of knowing they helped develop the kind of compassionate leaders the world needs. These donations help us work with others to shape a better future. For more information about the Foundation Programme, click here. Richard (Larry) Lamont has today announced his intention to resign as Rektor of UWC Red Cross Nordic with effect from end of July 2018. Larry has been a highly dedicated and visionary Rektor and will have given six years of service in the development of UWC Red Cross Nordic by the time of his departure to take up a new position as Headmaster of Shawnigan Lake School (one of Canada’s largest residential secondary schools). UWC RCN and the wider UWC community will miss him and his family – but we also congratulate him on the new opportunities ahead and trust that he will remain part of the UWC movement. Regarding a successor, I have asked Deputy Board Chair Hans Lindemann and Director of Development Arne Osland to prepare the selection process and I shall appoint a Board Search Sub-Committee to identify – from a wide range of backgrounds – and recommend to the Board the best candidate for the next Rektor, with the vision and credentials to lead our College through the next stage of its development. I am grateful that Larry has given us one year’s notice so that we can ensure a smooth and effective transition. I am really looking forward to working with Larry during the coming academic year which, I am sure, will be a successful and exciting one. To read Kristin Vinje’s announcement, and Larry’s accompanying text – click here.